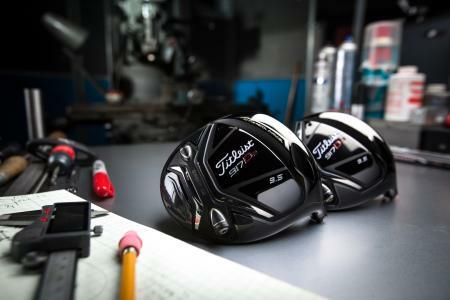 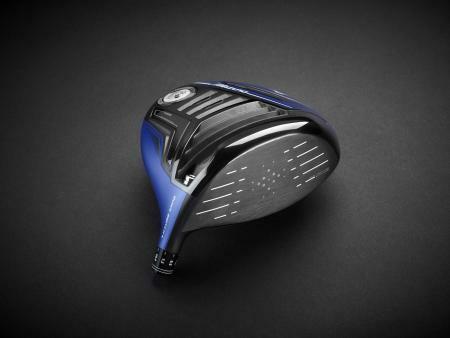 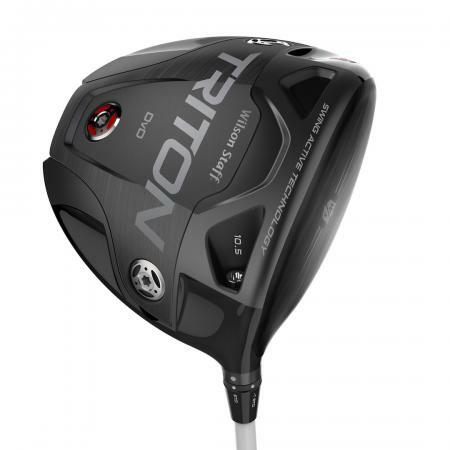 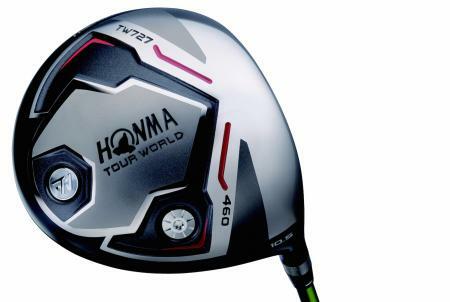 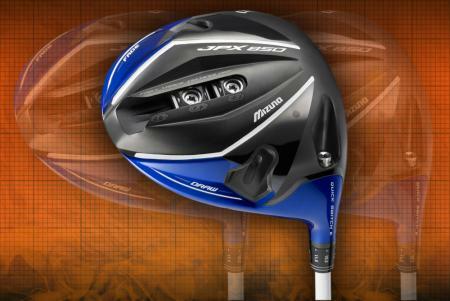 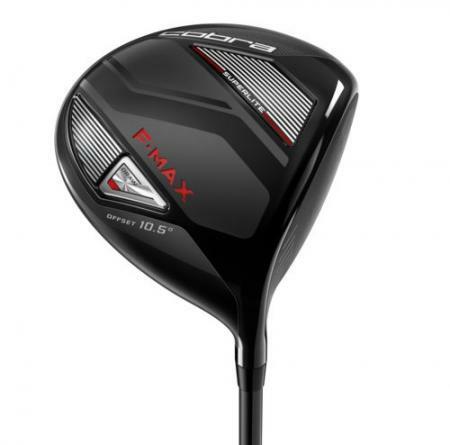 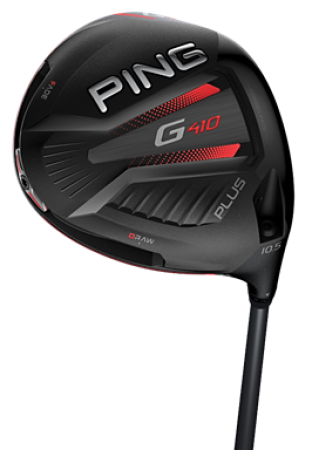 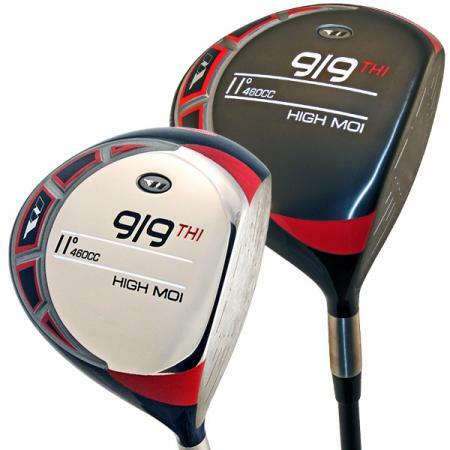 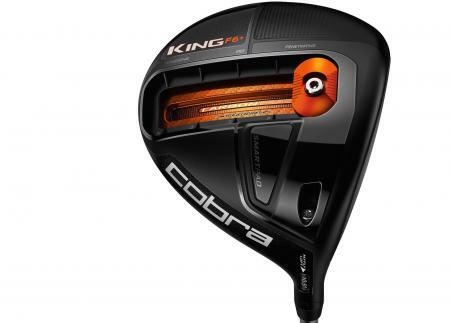 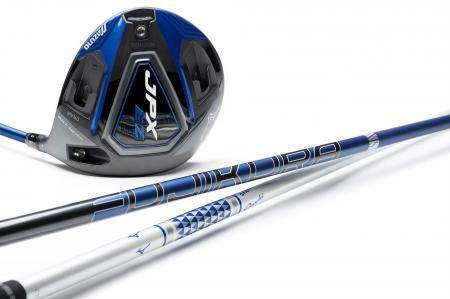 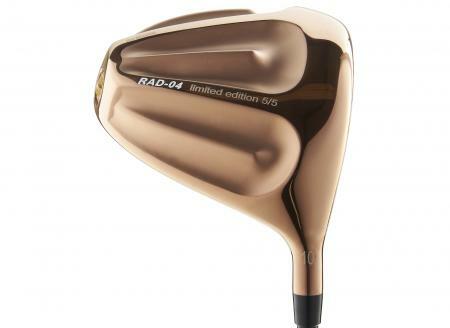 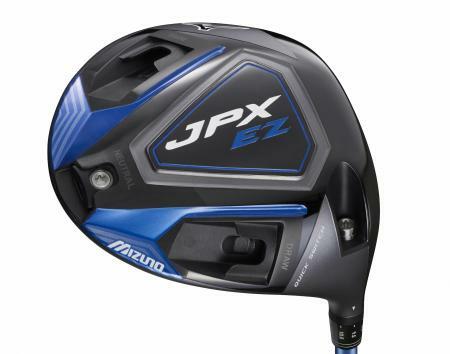 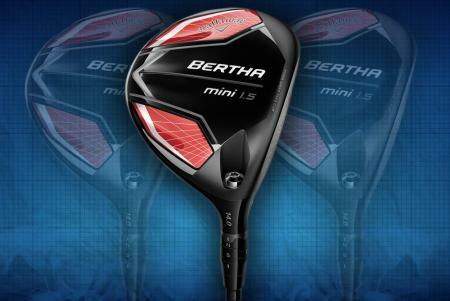 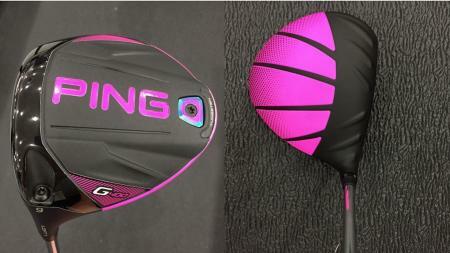 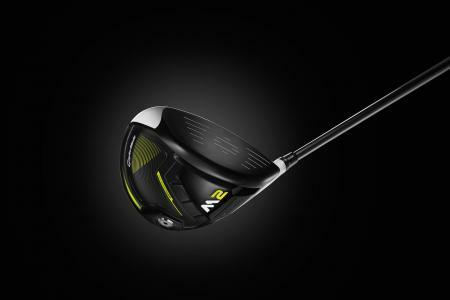 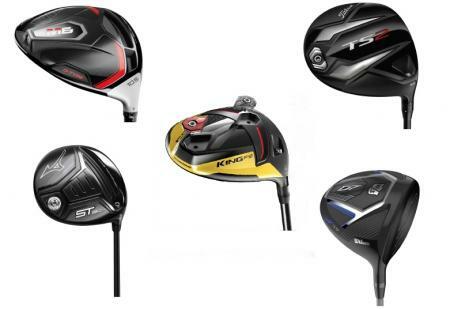 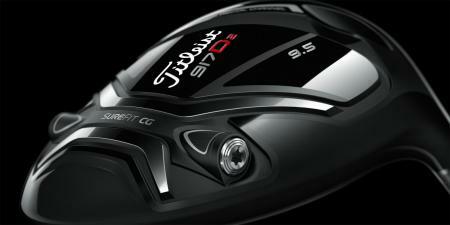 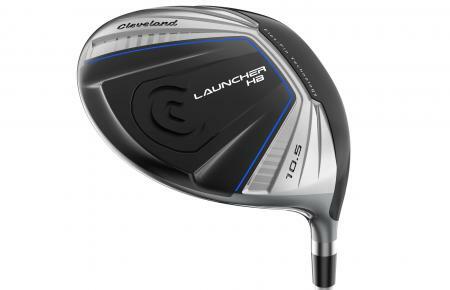 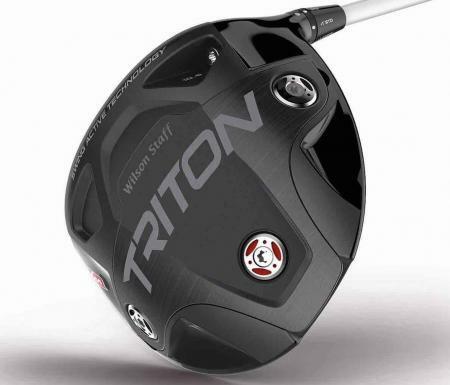 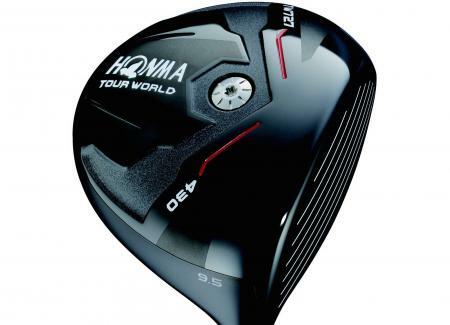 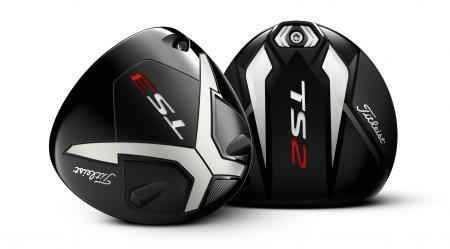 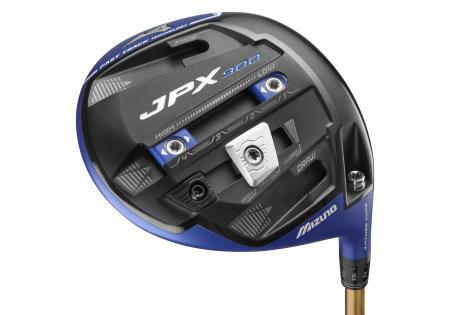 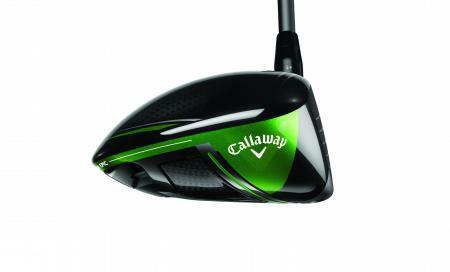 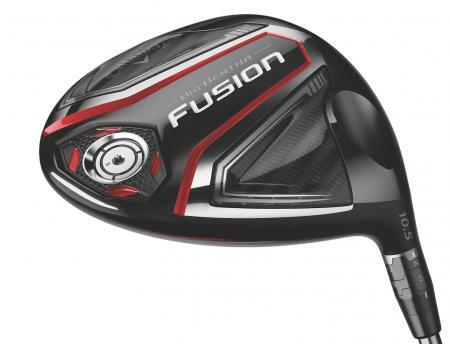 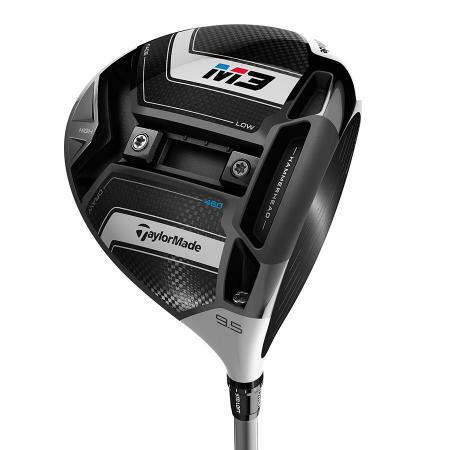 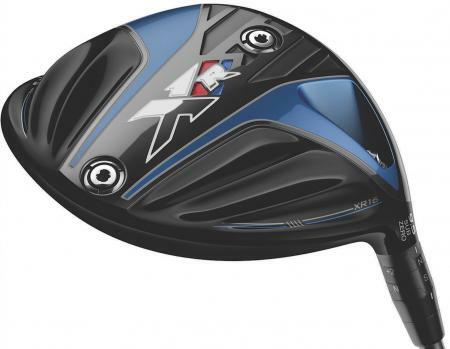 The J815 is this season's most distinctive looking new driver. 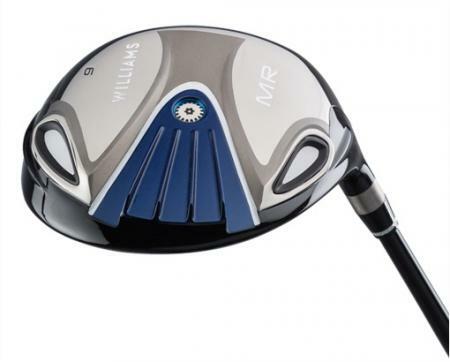 Wilson Staff has released the world’s most adjustable multi–piece driver on general sale in the UK, featuring two interchangeable sole plates for optimal launch, spin and extraordinary distance. 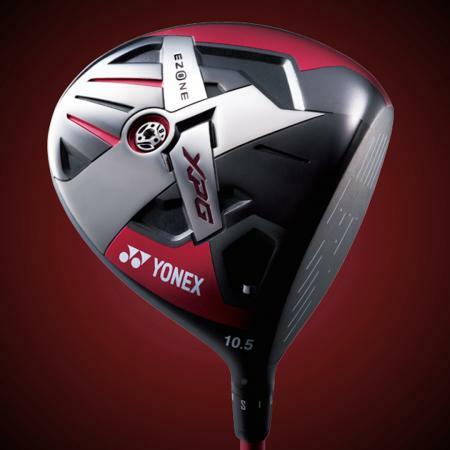 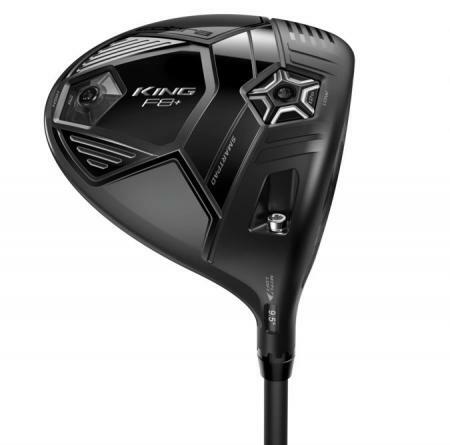 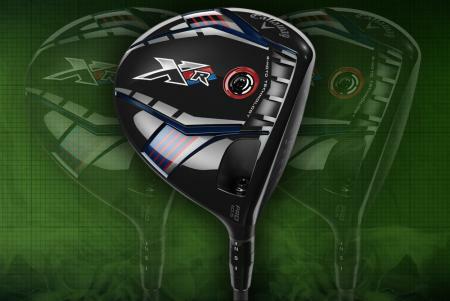 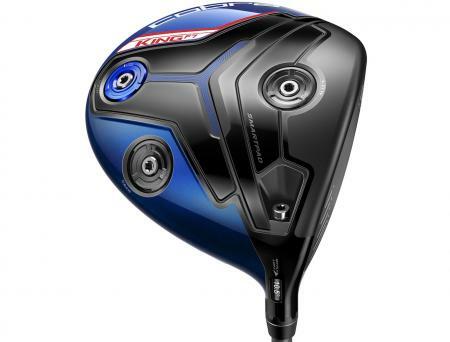 The Ezone XPG is the latest Yonex driver. 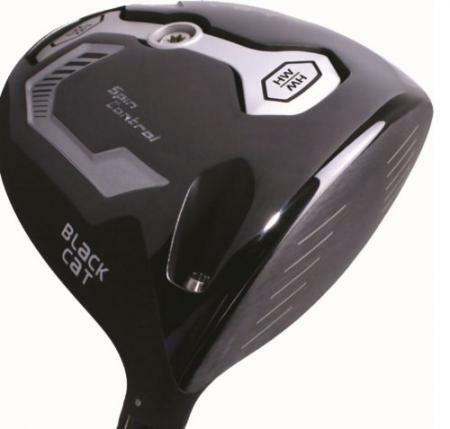 The Japanese brand have been working with graphite in club heads since the 90’s, as well as being a world leader in racket sports. 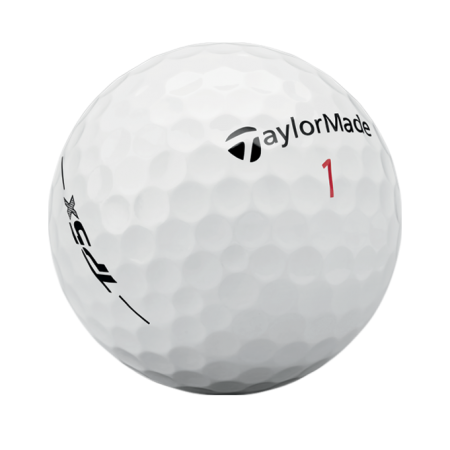 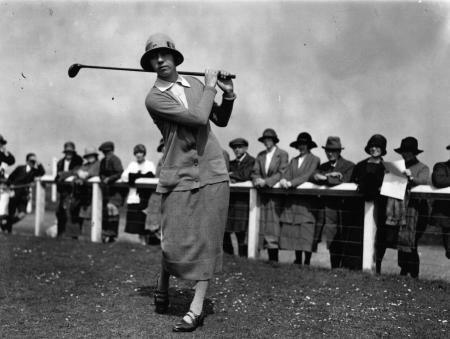 No brand understands more about the lightweight material in golf. 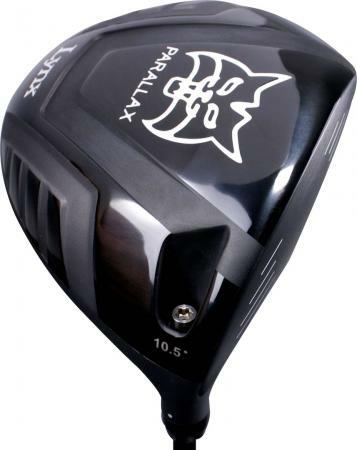 Lynx have got a wallet friendly new driver for you to try, check out the new Black Cat. 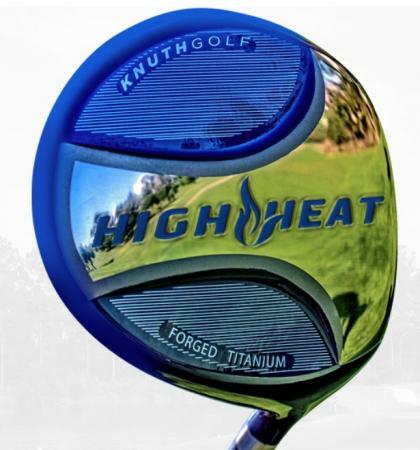 The Knuth High Heat is the most forgiving driver you’ve probably never heard of. 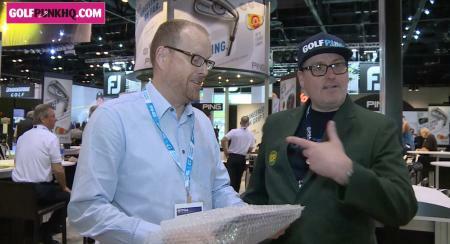 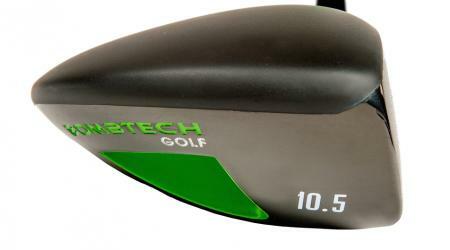 We first tried it at last year's PGA show. 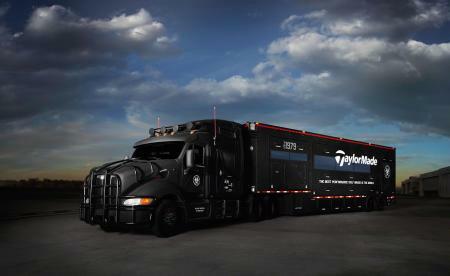 We’ve just got back from this year's show and there is still nothing quite like it. 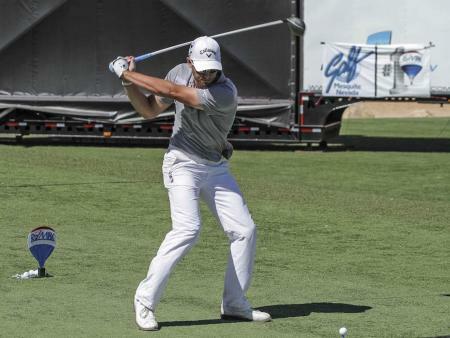 Every Sunday we try and bring you a driver you may not have heard of. 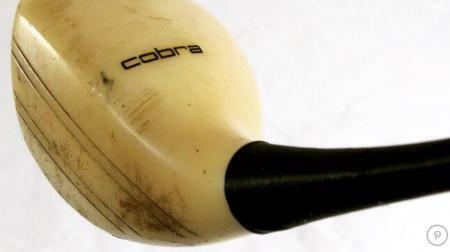 This week though we thought we’d kick off with a driver shaft. 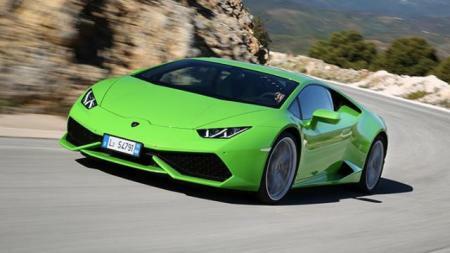 We’ve all seen Aldilas and Mitsubishis, Speeders and Dynamic Golds. 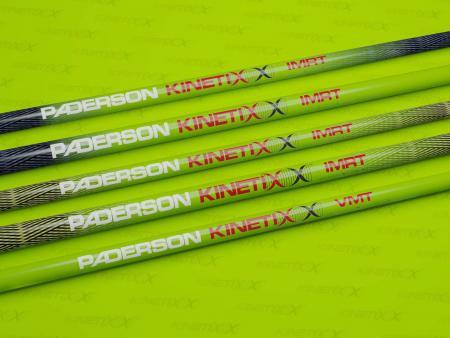 But Paderson? 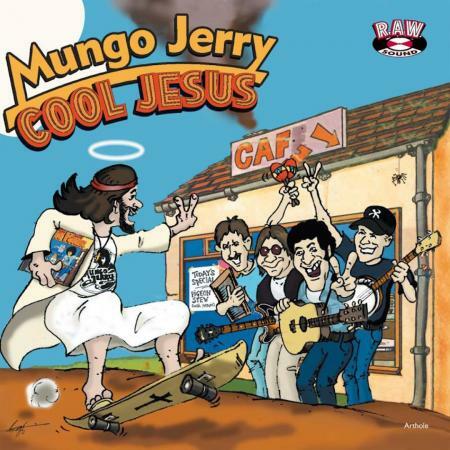 These guys you probably haven’t heard of, but you will. 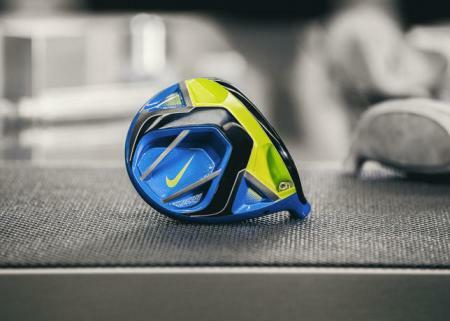 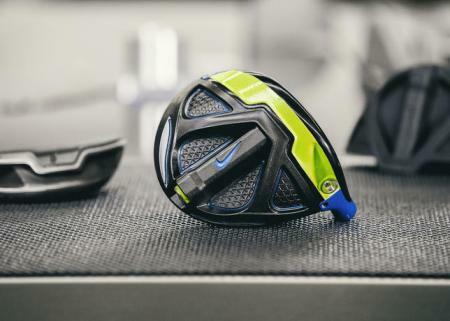 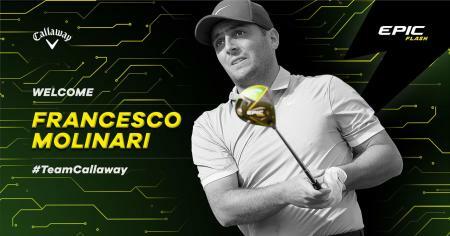 The Nike Golf Vapor Fly is the most forgiving driver of the new Nike lineup and is already being used out on tour by Paul Casey. 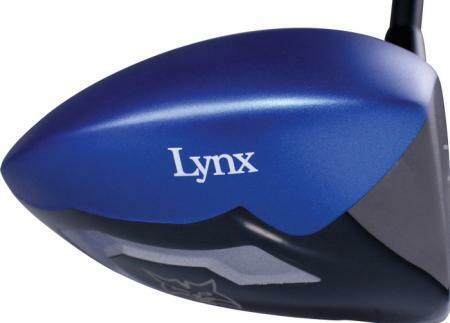 Let’s call this one the Big Blue Meanie. 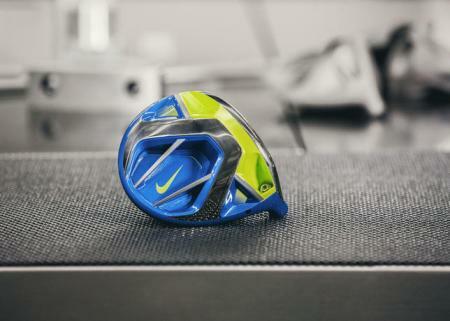 The Vapor Fly Pro driver is the model that the majority of Nike tour players will be using in 2016, including Rory McIlroy. 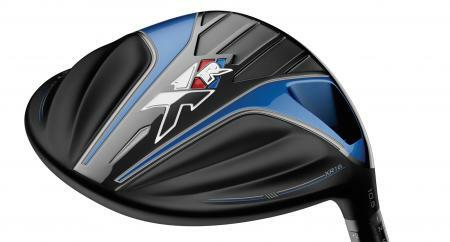 We’ll call this one the Blue Meanie. 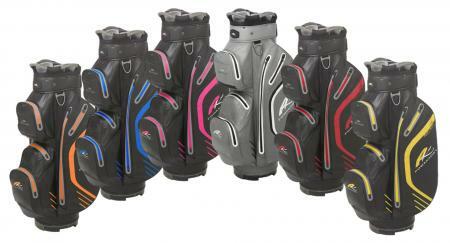 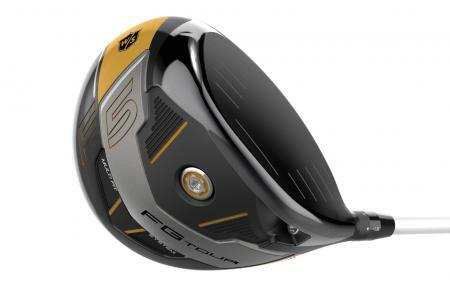 Wilson have just launched their new FG Tour F5 Range. 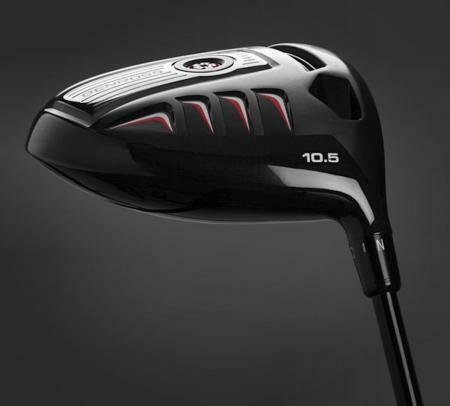 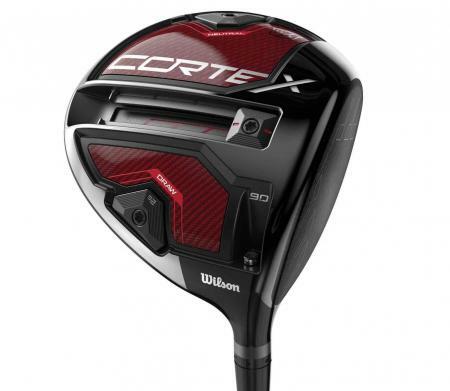 While they’re designed for better players, Wilson have added technology from their more forgiving models. 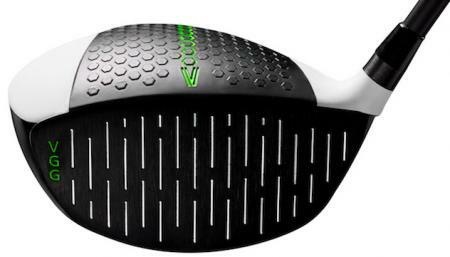 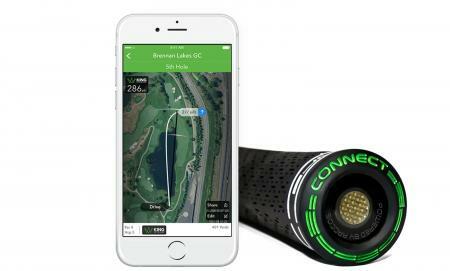 Pretty much every golfer wants something that’s a little easier to hit don’t they? 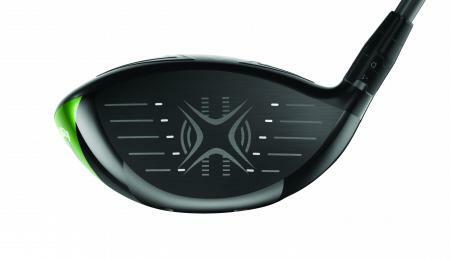 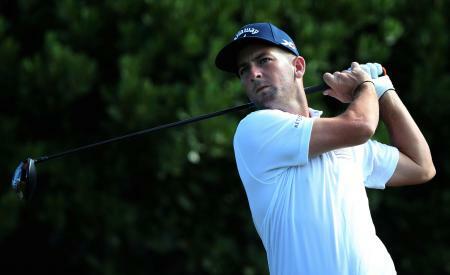 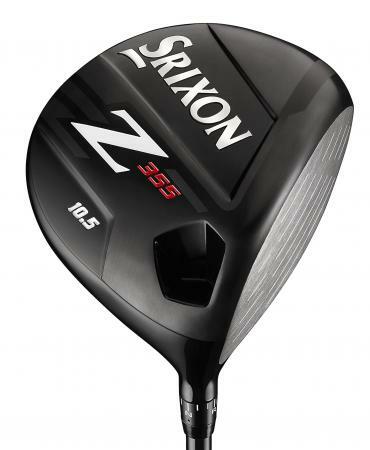 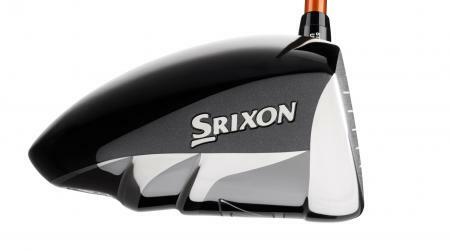 Srixon have launched some brand new sticks with what they call Action Mass Technology. 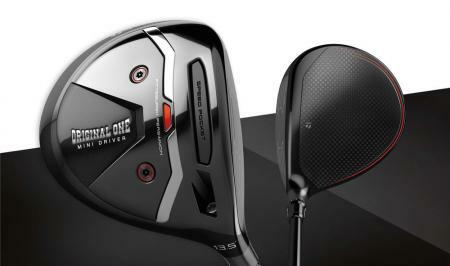 Imagine a hammer. 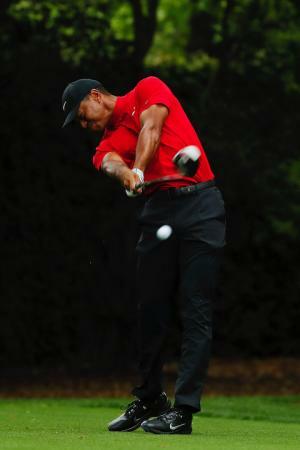 The heavier the head, the more force you get in the bashing. 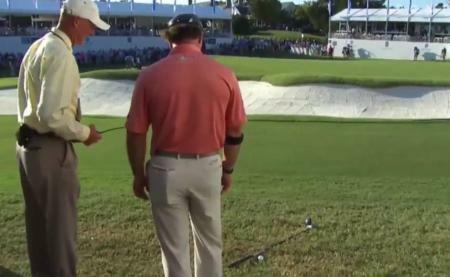 Aussie Pro John Senden was teeing it up on the 5th at the Australian PGA Championship at Royal Pines, when his driver snapped right in the middle of his swing. 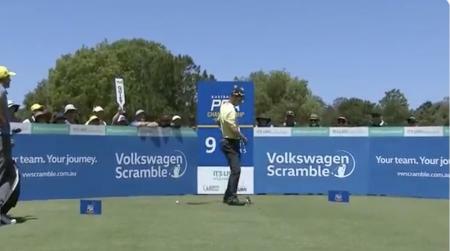 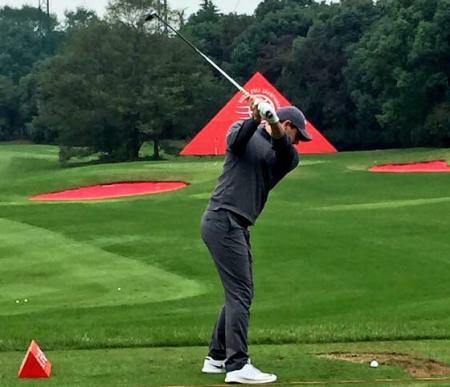 Here’s an amazing shot from Jamie Donaldson at the Italian Open. 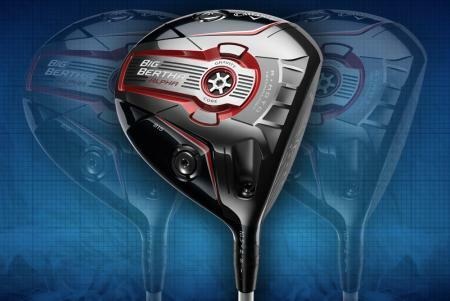 It's driver off the deck time! 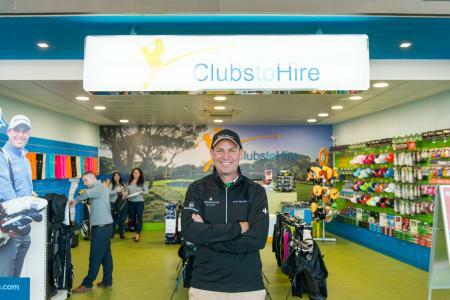 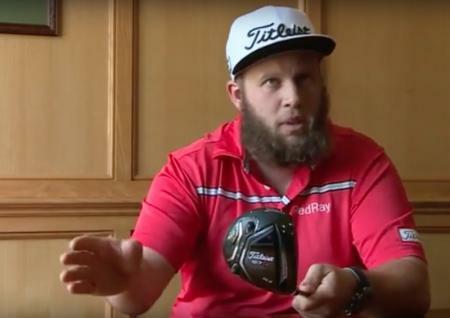 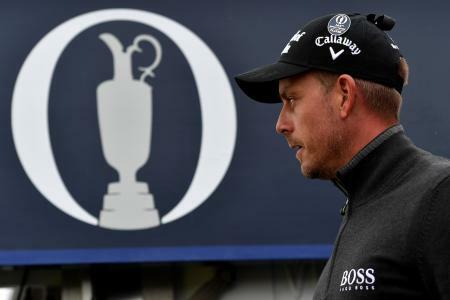 An off–duty Uber driver had a nightmare journey, which led him to the middle of a golf course. 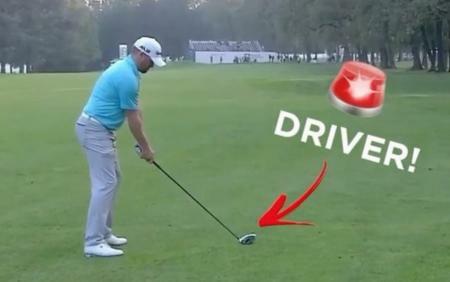 So it’s the Sunday Driver, where we go out and find an awesome driver you probably haven’t heard of before. 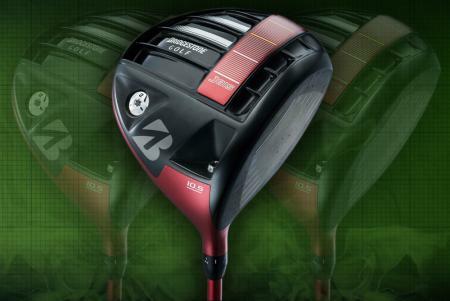 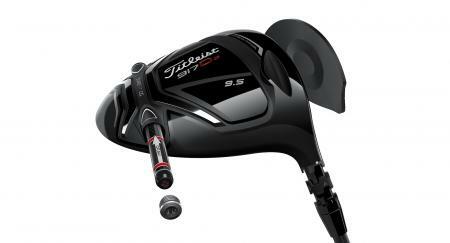 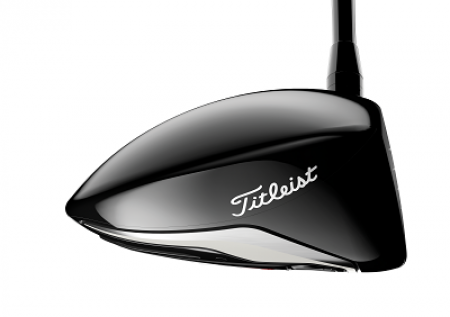 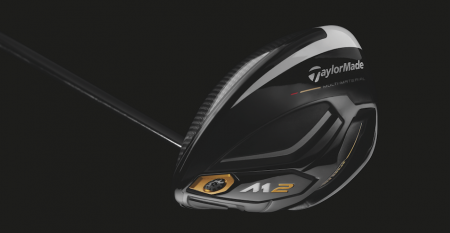 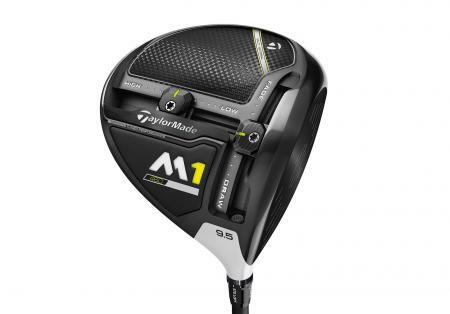 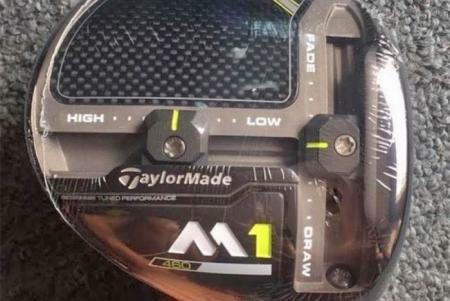 This week it's an adjustable driver for all the Long Drivers out there. 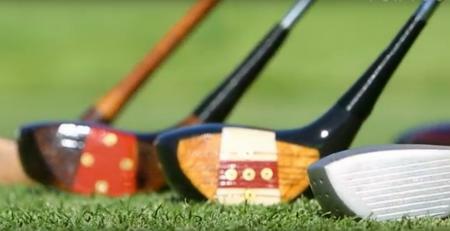 This is when you realise that a Lamborghini Huracan is perhaps not the best vehicle for your golf clubs! 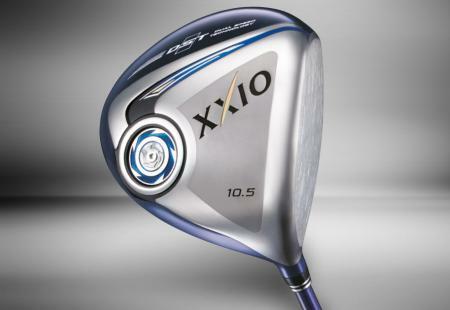 XXIO. 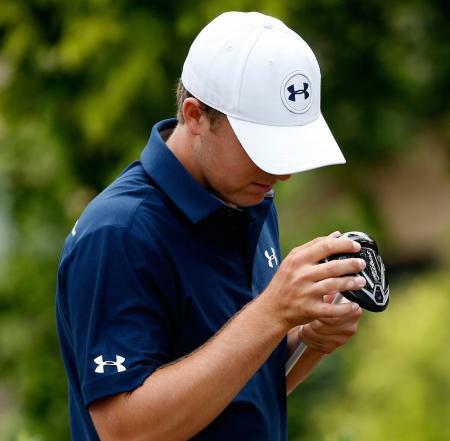 You may have seen the name before, but you may not know how to pronounce it correctly. 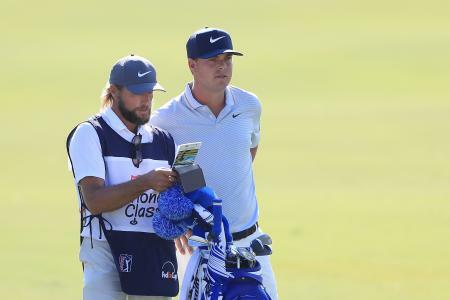 For future reference it's zek-si-oh. 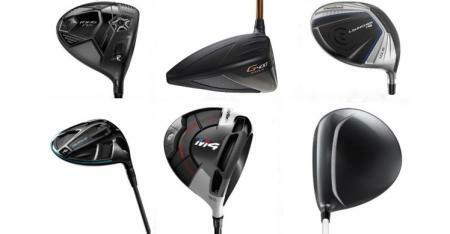 And their clubs are seriously good. 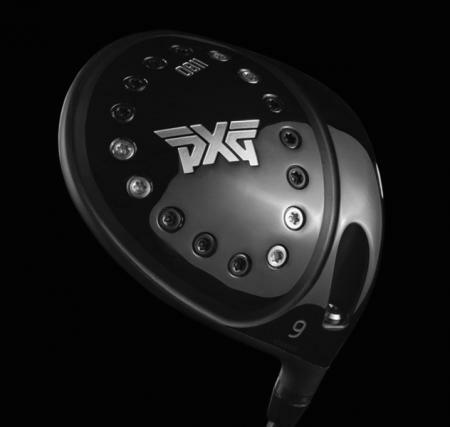 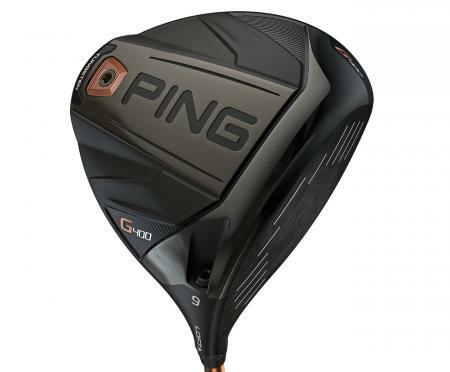 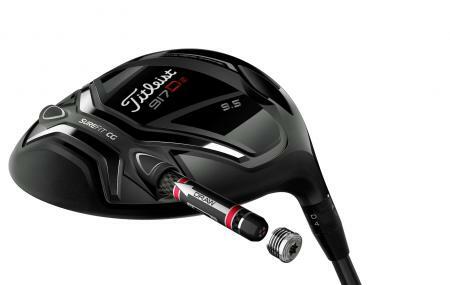 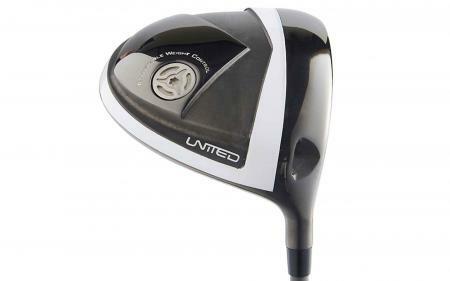 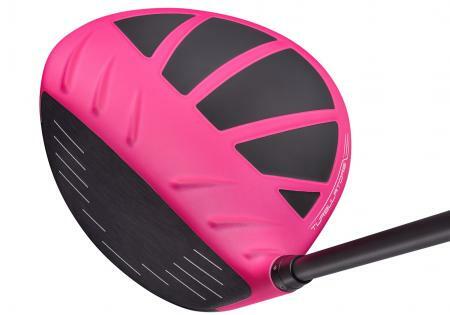 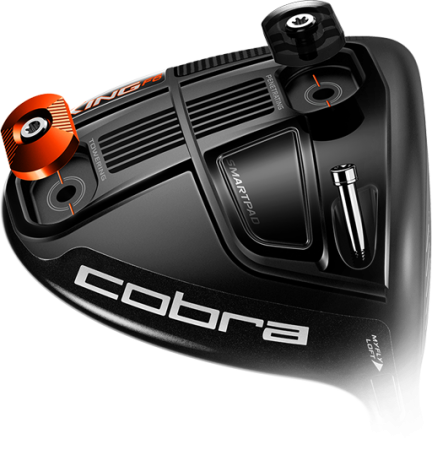 It’s the Sunday driver, where we find you a driver that you have probably never have heard of before, and this week we’ve got the most adjustable, non-adjustabe driver ever!